Such a sweet card! I love the die cut piece with the sentiment....I think that all the time! WOW!! Your card is beautiful! I really like the Glitz stuff too!! But not more then Mama Elephant!! Lovely card. great color scheme. Another inspiring collage, Lea. The sentiment is so fitting for a mother to daughter kinda card. Just amazing, so many fabulous elements in your stunning cards. Love the glittery accents and wooden veneers! Sigh! 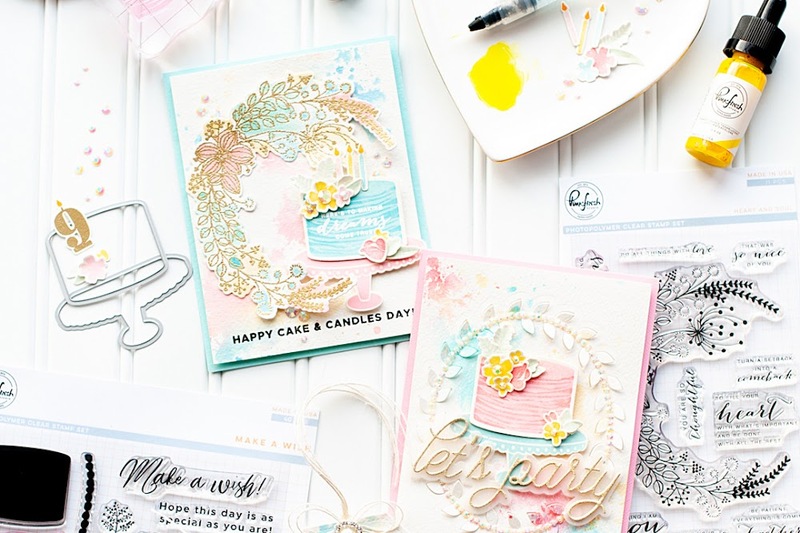 Your layering skills are the best - I want to make cards like you!! stunning card!! LOVE the glitter!! and the stamps are just so seemlessly intertwined on this card!! wow!! seriously, this is a stunner! 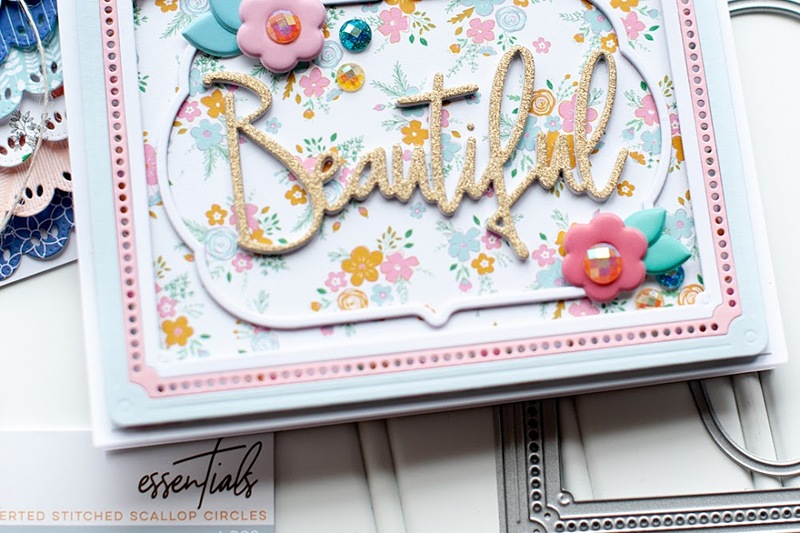 Gorgeous card - love the bright colors! What a great card, it's chalk full of detail and fun. Wow this is a gorgeous card! Love the layout! Such a sweet girl card. Wonderful design. 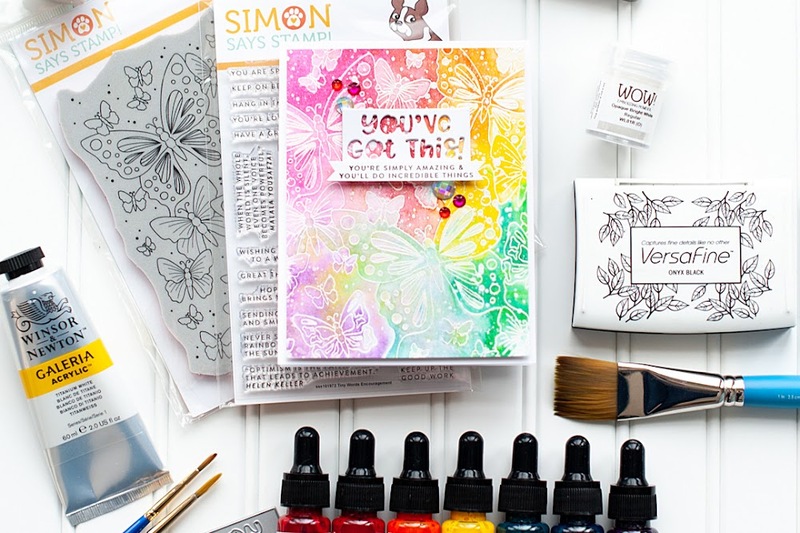 This will be a great stamp set - lots of uses! That's my sentiment too...if only they would just stay little! Love ME's stamp sets.. my fav from this release is bootastic.. Your card is so amazing..love all that detailing. TFS! Way too cute! I love the tall skinny font of the sentiment you chose, it pairs nicely with the glitzy triangle for a kind of cool, mod feel. Love it! I love the layered embellishments. Your "collage" style is awesome! I love how you embellished this card! So pretty!! This little elephant is just running and jumping and stampeding all over the place because of how cute this card is!! !